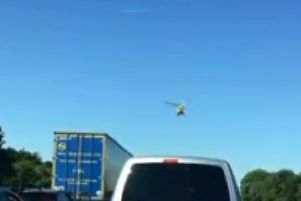 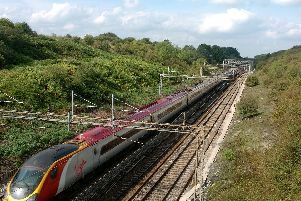 Virgin Trains and London Northwestern Railway is warning of potential alterations and delays to services between Rugby and London Euston after a person was struck by a train near Blisworth. 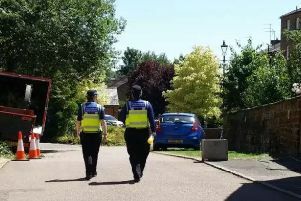 A 29-year-old man has been charged with attempted murder following an incident in Towcester and has now been remanded in custody. 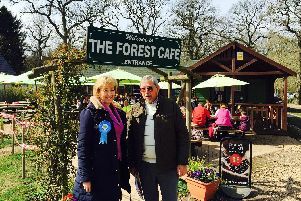 The MP for Northamptonshire South has now intervened in an ongoing battle to save Salcey Forest's Tree Top Way - after it was fenced off following an inspection by the Forestry Commission last month.